would you dare tattoo something on your favorite band? 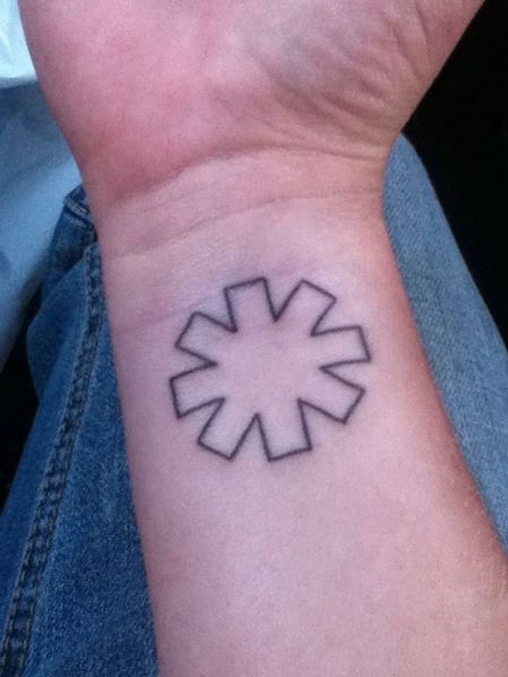 I'm thinking a lot about tattooing something about my favorite band that is Red Hot Chili Peppers, but I still do not know what and I'm thinking a lot about it. I've loved this band since I was a kid, I think it would be a great idea to do that. Would you tattoo something about your facorita band? tell me! im thinking of doing the same! I have one. Thinking about doing another.